You can find samples of my most recent work below. I’ll continue to add to this section as I wrap new projects, while additional samples are always available upon request. When you’ve finished browsing, you’re welcome to request a web services quote using the button found near the bottom of this page. 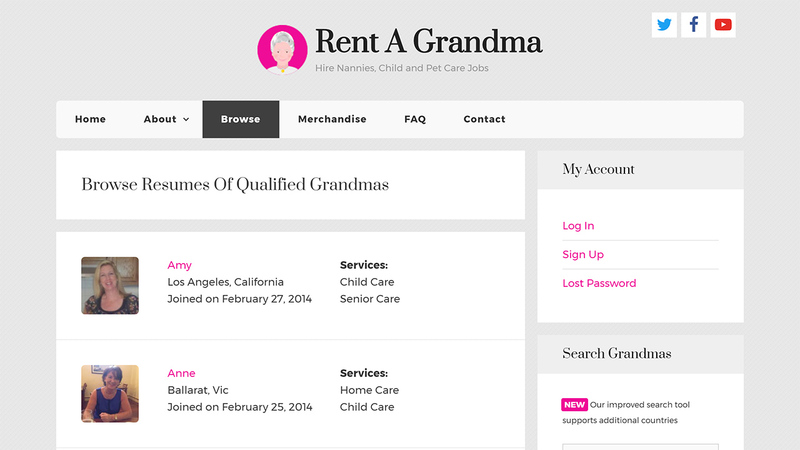 The founder of Rent a Grandma asked me to revitalize his website just weeks before his pitch on ABC's Shark Tank. 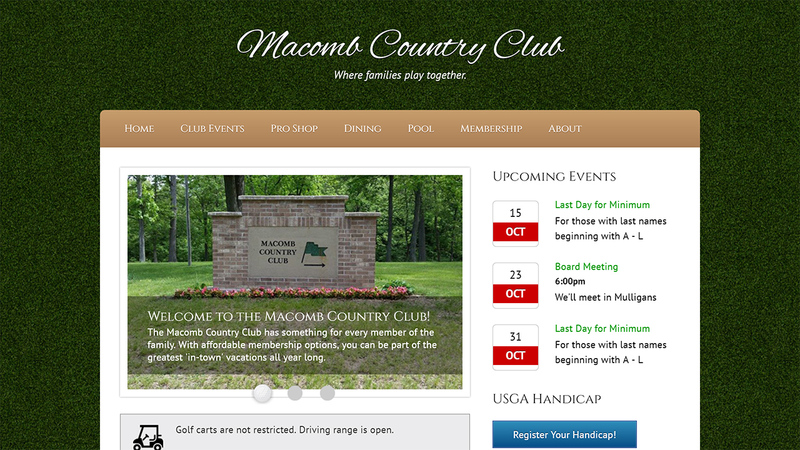 During its most recent redesign in 2017, the site was moved to a WordPress and WooCommerce setup. 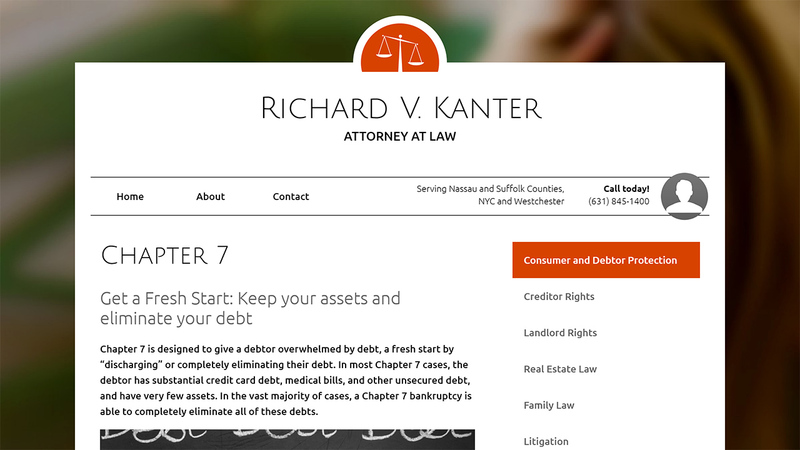 New York-based attorney Richard V. Kanter was looking for a mobile-responsive website where he could connect with potential clients. 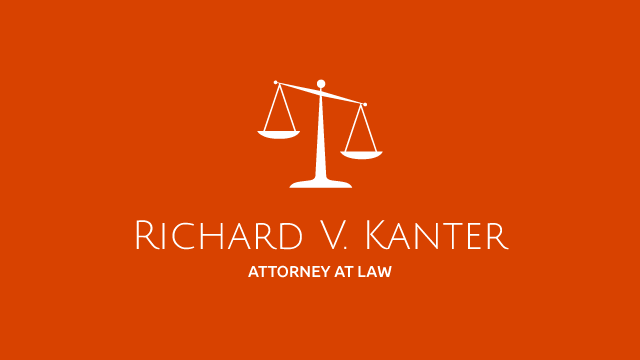 I developed a custom WordPress theme to complement all of Richard's existing branding efforts. 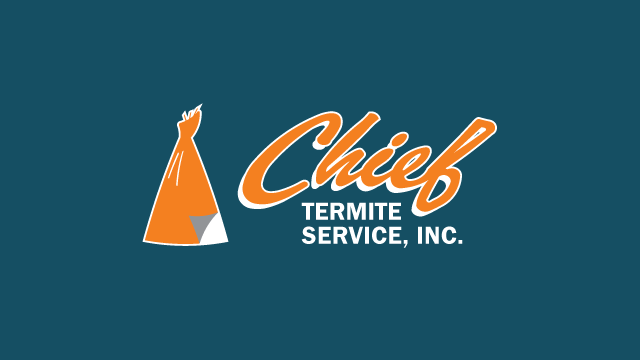 Chief Termite Service had earned a loyal customer base over the years and contacted me when they were ready to take their online presence to the next level. 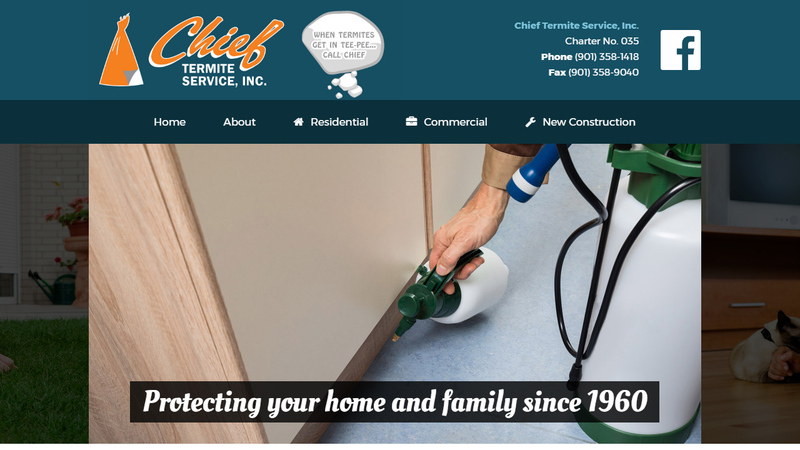 I created a clean, mobile-responsive website for the Memphis-based company that they now use to showcase their services and connect with customers. 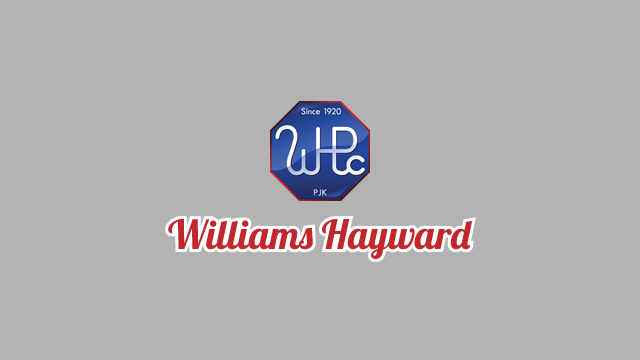 Williams Hayward Protective Coatings, a producer of industrial-strength coatings, requested a website that they could maintain from their offices. 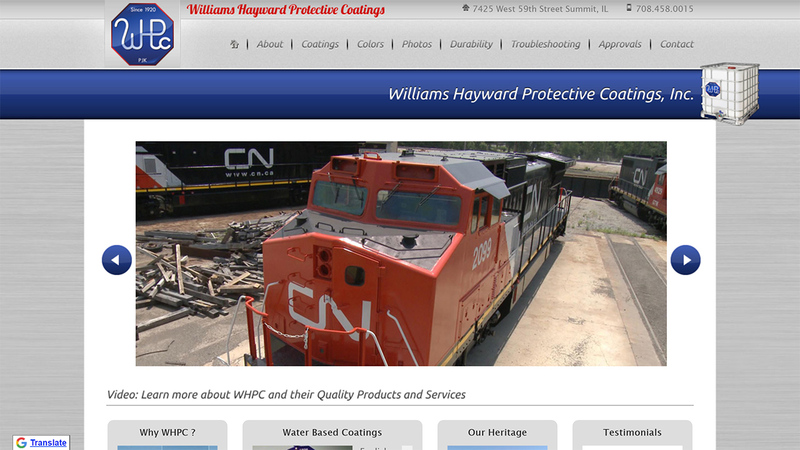 After finishing their customer-facing site, I developed the document gallery that WHPC uses to share technical guides with its partners. 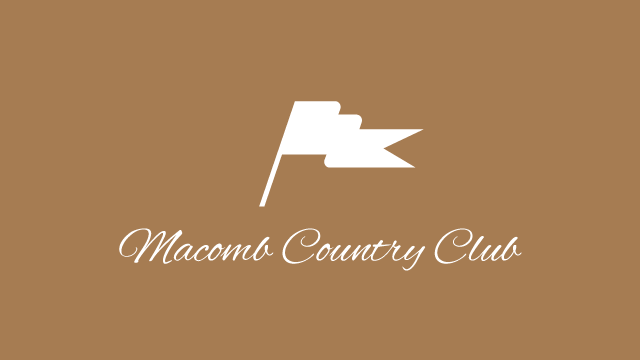 The Macomb Country Club needed somewhere to post upcoming events, club updates, and a detailed course overview. 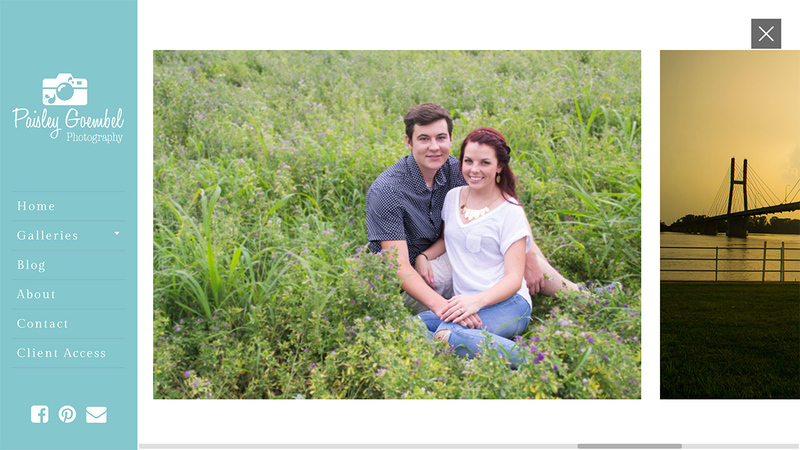 Their social media pages weren't cutting it, so they asked me to create an online hub that they could call their own. 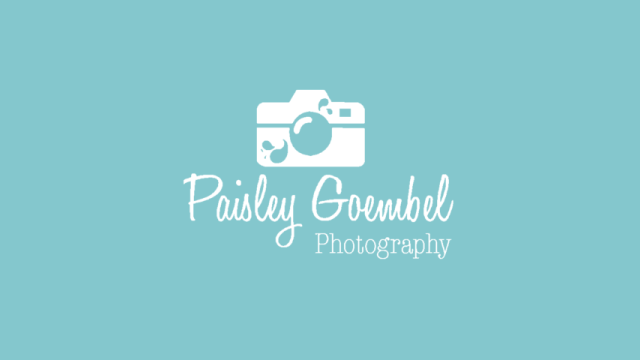 Paisley, a professional photographer based out of Missouri, had been sharing her favorite shots on Facebook but wanted an online home where she could highlight her favorite images without limits. 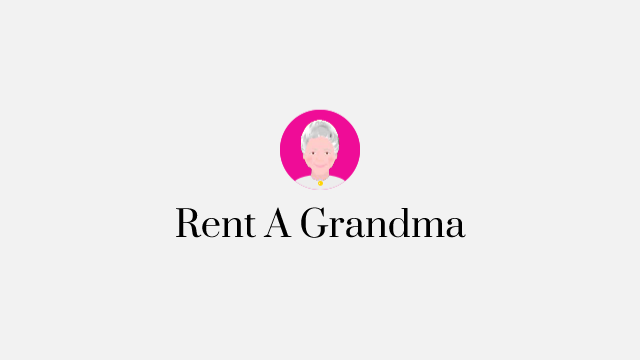 Together we designed and developed her website on top of the WordPress platform. 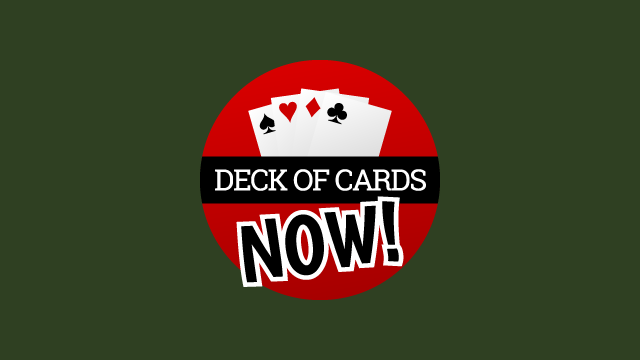 Deck of Cards Now! 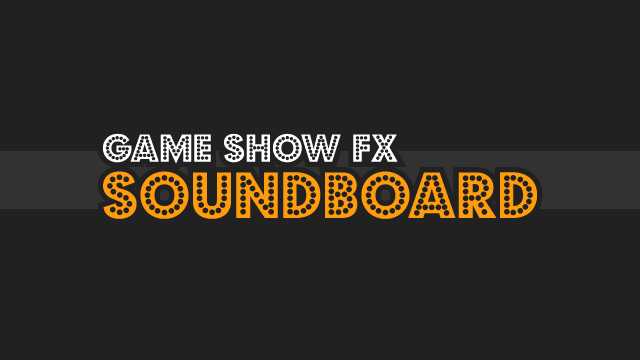 is a playing card app available for most Android and Kindle Fire devices. It's a prime example of how versatile web design languages like HTML and CSS truly are. Though Deck of Cards Now! is essentially a large web page, I was able to compile native apps from it using Adobe's PhoneGap framework. 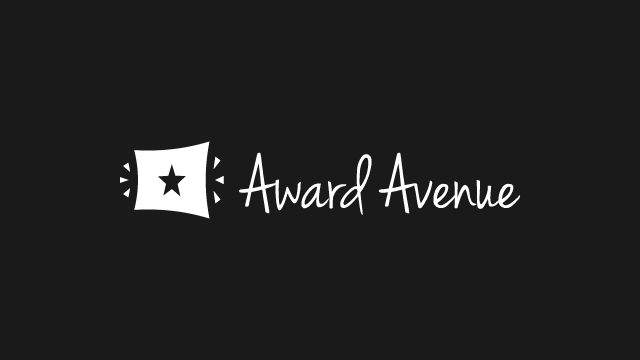 Award Avenue was created for teachers and employers in search of free and ready-to-edit certificate templates. 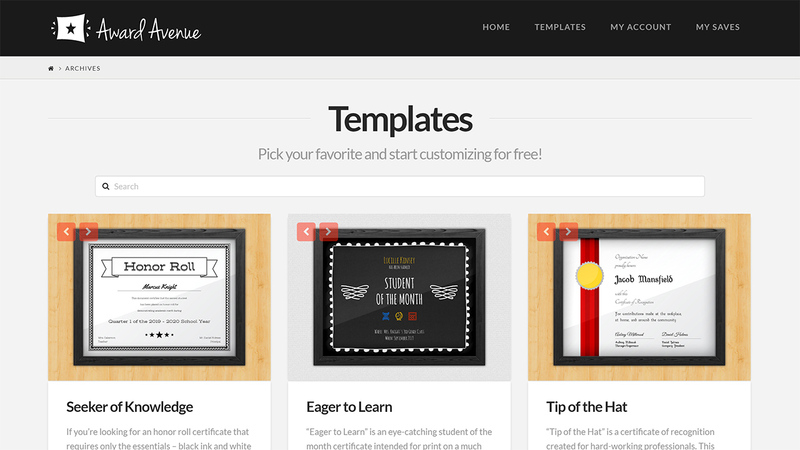 It was built on top of the powerful X Theme for WordPress and is heavily customized to fit the service's very specific needs. 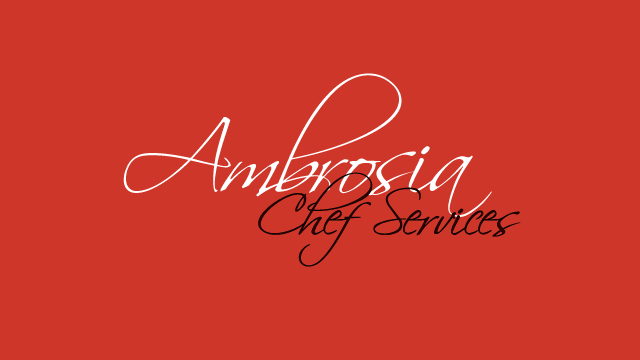 Personal chef Lisa Stroh wanted to update her website's look without ditching any of her favorite aspects of it (colors, fonts, photographs). 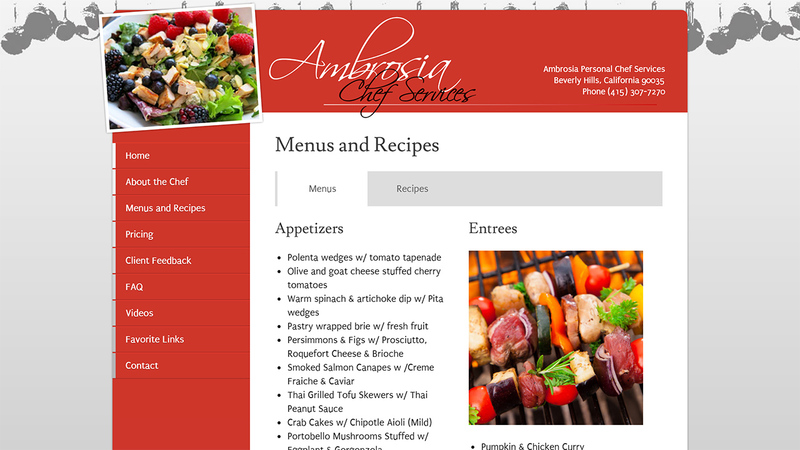 The control panel she uses to publish free recipes was developed in a cost-effective and timely manner.